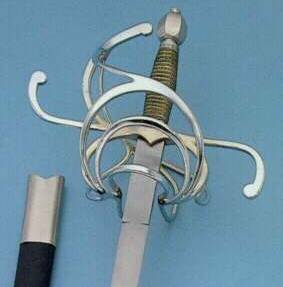 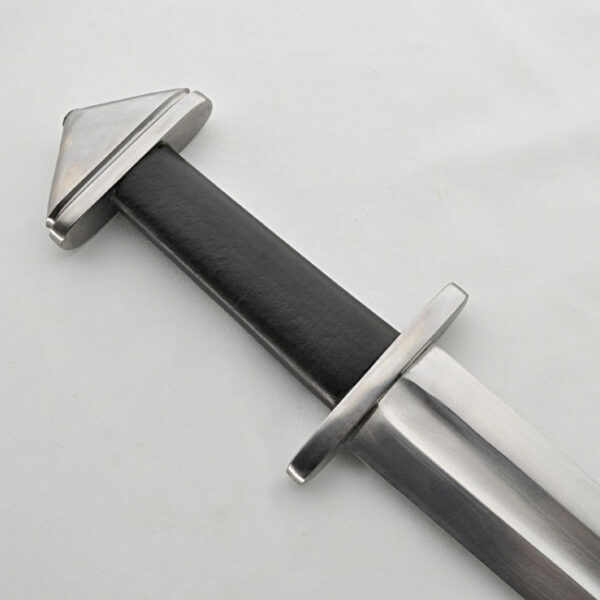 “This Generation 2 / Legacy Arms Viking Sword features a Petersen Type H pommel and is fashioned after an Eighth Century Design. 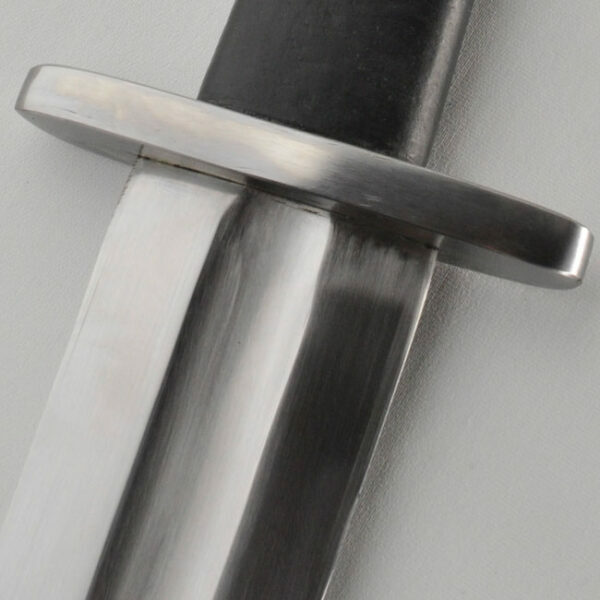 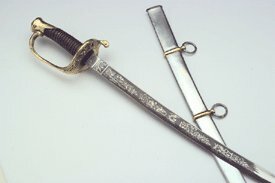 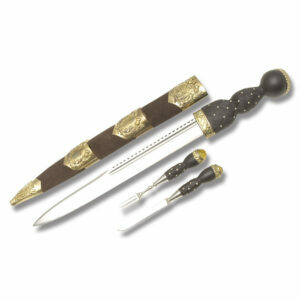 This Generation 2 / Legacy Arms Viking Sword features a Petersen Type H pommel and is fashioned after an Eighth Century Design. 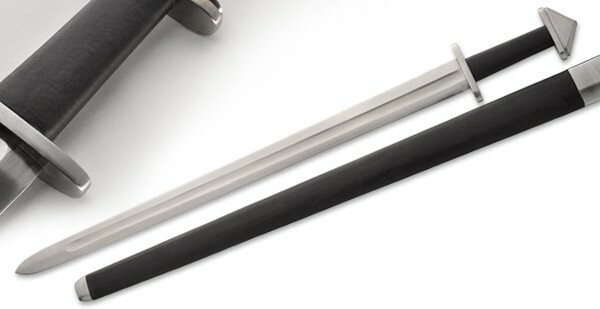 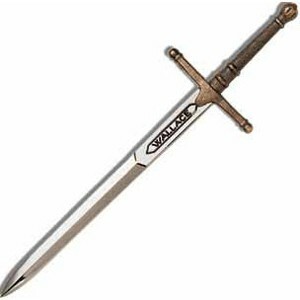 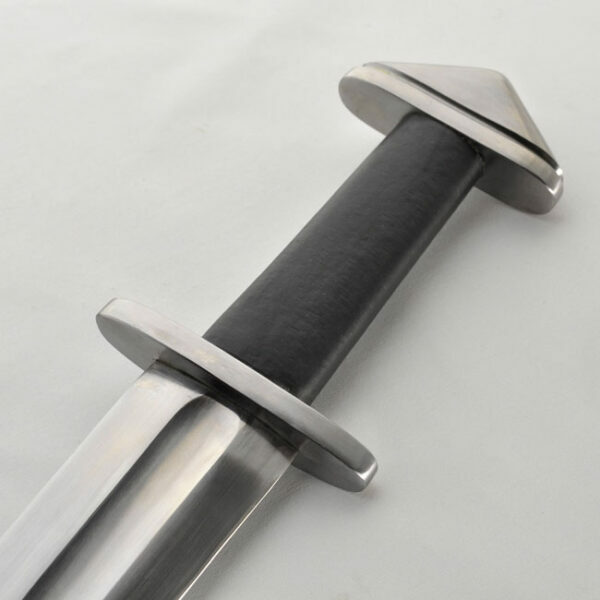 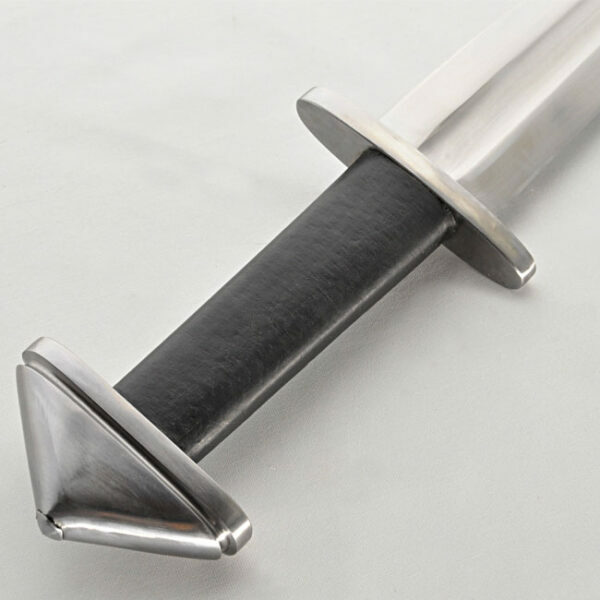 This beautiful sword has a highly polished 33 inch blade with fuller, dark hardwood handle and polished solid steel pommel and cross guard.